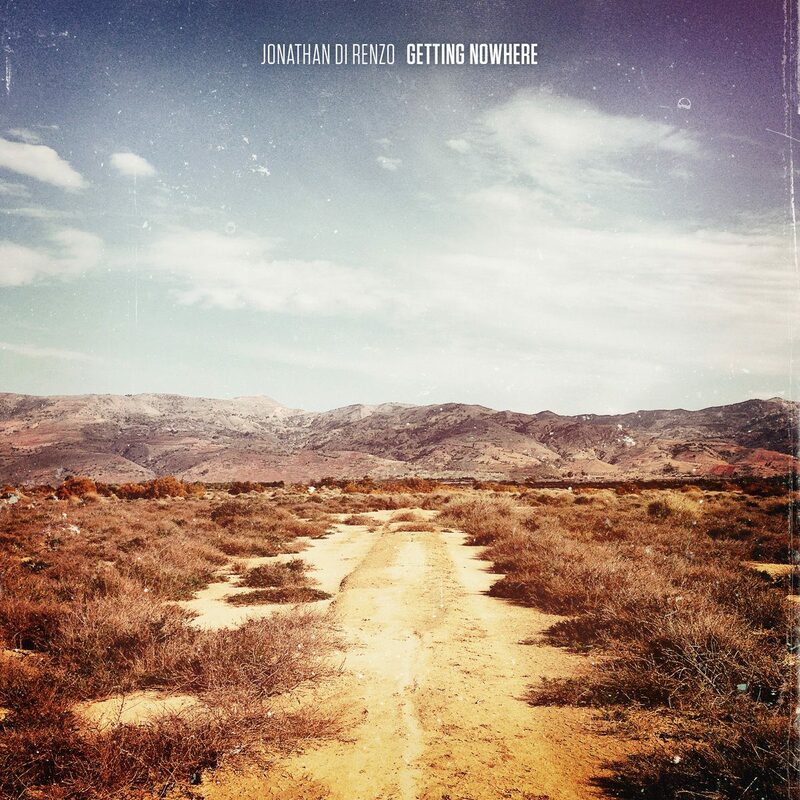 Jonathan Di Renzo’s Getting Nowhere begins with Desire, a high-energy track that blends together equal amounts of 1970s Detroit rock, mid-nineties alt rock, and a bit of grunge and punk. The supersonic vocals that are laid down during this introductory track are bolstered further by proficient drums and guitar, giving the track an epic sound that will resound loudly after the album ceases to play. The titular effort on Getting Nowhere builds upon the framework of Weezer, Franz Ferdinand, and Soundgarden. The dynamic between the guitars and Jonathan’s vocals makes for a track that is complete, complex, and keeps the album’s momentum high. One of our favorite tracks on Getting Nowhere has to be Holding On. The powerful guitars that begin the track give the Placebo meets Pearl Jam vocals a tremendous gravity. This is a taut hard rock track; anyone that likes bombastic drums, intense guitar lines, and vocals at 100% will dig this effort. Back To Myself is a late-album track that has Di Renzo forging through boldly; the close and cozy guitar work in the beginning thirty seconds builds into an emotive and fulfilling guitar/drum/vocal dynamic. Where many artists will relegate their weaker efforts to the final registers of their album, Di Renzo slots Whatever It’s Coming to the penultimate track. The inclusion of piano and 1970s AOR guitars to the mix will appease fans of artists as diverse as Billy Joel, Rufus Wainwright, and The Eagles. Jonathan Di Renzo is able to make tremendous strides in the space of an album; I feel that I know a tremendous deal more about him as Home concludes as I did when the first notes of Desire kicked in.